Escape to a tropical island with these bold socks. 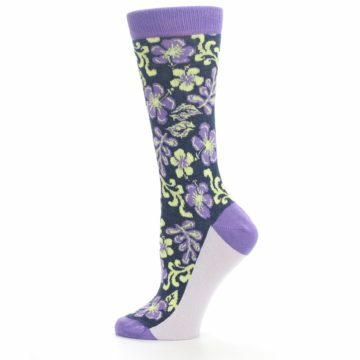 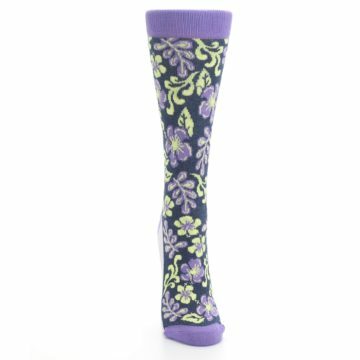 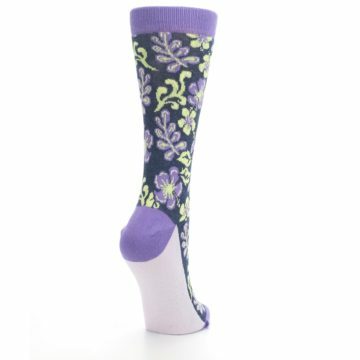 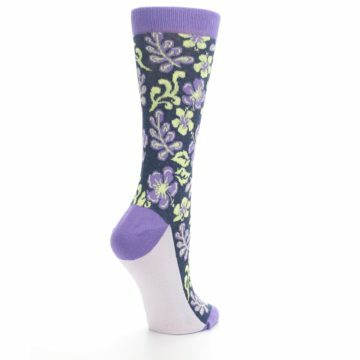 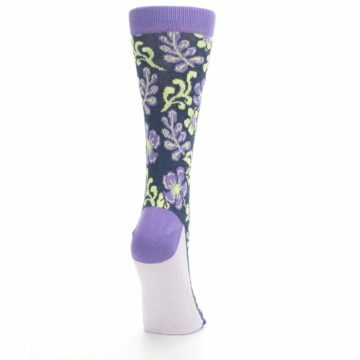 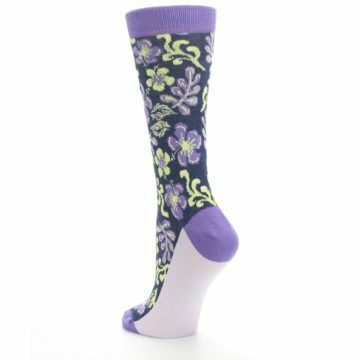 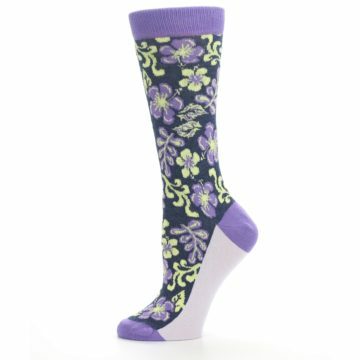 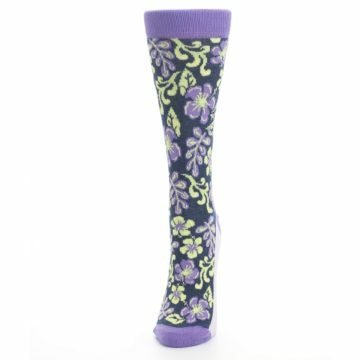 Try our purple and navy hawaiian flower women's dress socks. 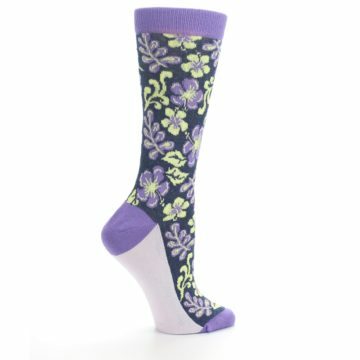 Made with 75% combed cotton and everyday thickness, have fun with trendy, unique socks built for comfort and made for style!